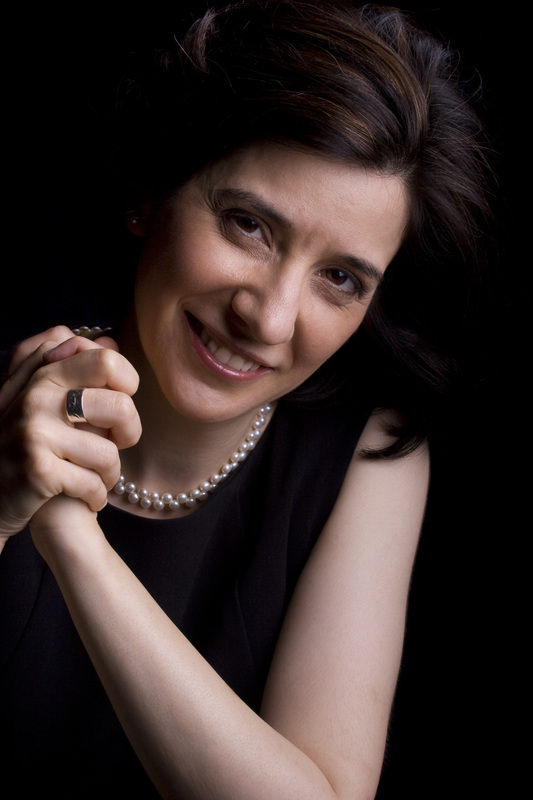 ​Pianist Sylvie Beaudoin, M.Mus. is a well-respected chamber musician and accompanist established in Maryland since 1999. She has been performing chamber music for concert series in the region, most notably with several members of the Baltimore Symphony Orchestra, including principal chairs. Ms Beaudoin has been heard in concerts and broadcasts across North America as well as in France, Spain and Japan. 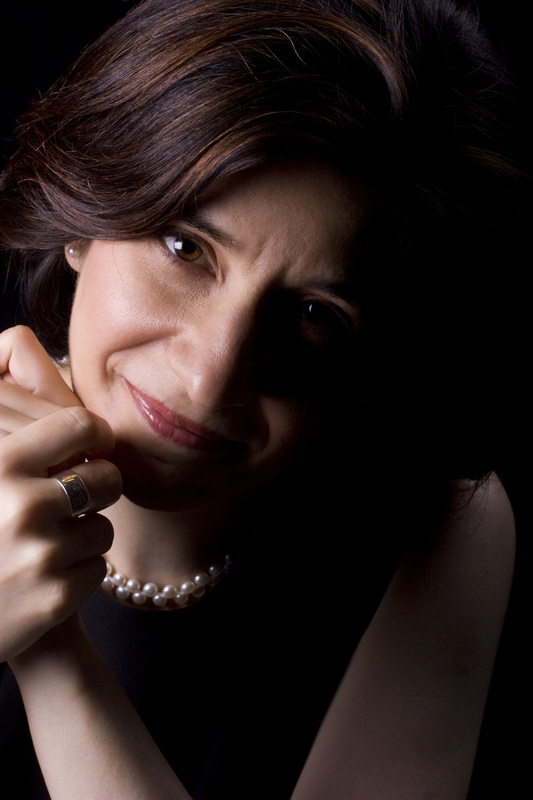 Her repertoire reaches over 460 piano and chamber music works from the 18th, 19th and 20th centuries. She especially enjoys opportunities to present lesser known chamber music compositions from the romantic and modern eras. Copyright © 2018, website design by Sylvie Beaudoin. ​ All Rights Reserved. Copyright © 2018, website design by Sylvie Beaudoin. ​All Rights Reserved.